restore landscapes negatively impacted by human activity. 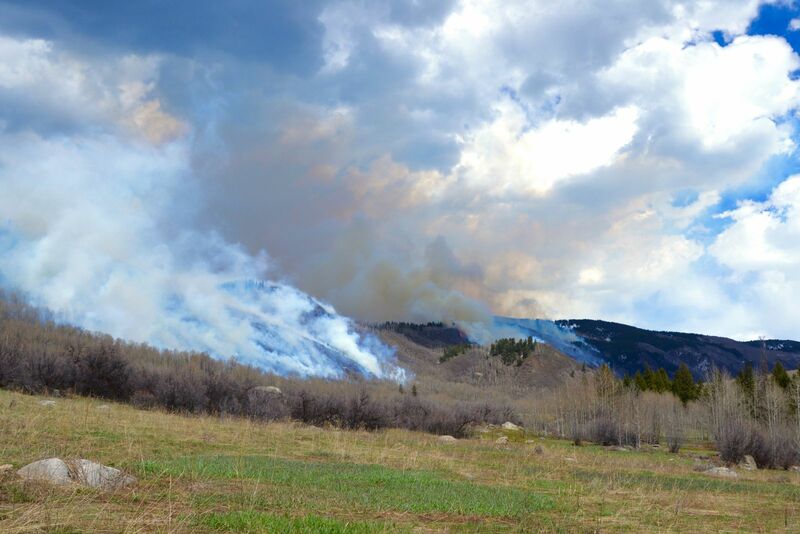 On May 14th, 2016, following an extensive planning and monitoring process, a suitable spring burn window presented itself for the USFS White River National Forest and Upper Colorado River Interagency Fire Management Unit to conduct a prescribed fire on the south-facing slopes in the Hunter Creek Valley. The operation, which is part of the Hunter-Smuggler Cooperative Plan, successfully treated 900 acres of mountain shrub and aspen ecosystems in the wildland-urban interface adjacent to Aspen. The burn will enhance wildlife habitat and reduce hazardous wildfire fuels. The Hope Mine is located approximately 6 miles from the town of Aspen. During the early 1900s the site was an active silver mine but today all that remains is toxic waste or tailings. 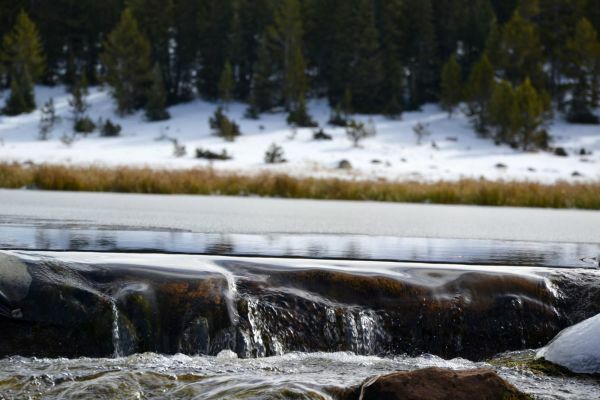 The tailings contain no vegetation and run directly into Castle Creek, Aspen's water supply. If the tailings slid into Castle Creek they would have potentially polluted Aspen's water supply for years. 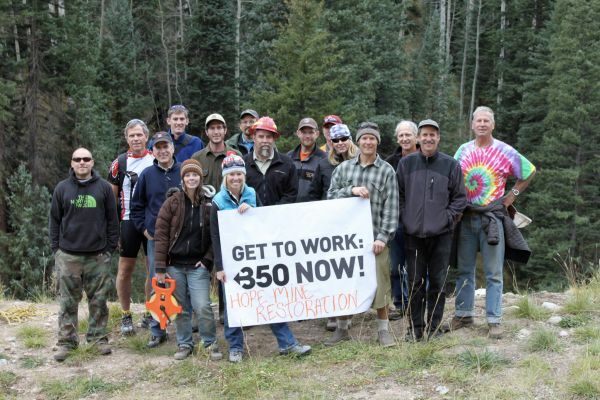 In 2010 ACES in partnership with the USFS used biochar to help stabilize the slope and promote new vegetation. This was a first of its kind application of biochar and the results far exceeded expectations. Today the tailings are covered by a healthy community of native plants, stabilizing the slope and protecting our water supply. Warren Lakes is an 11,000 ft peat bog located approximately five miles east of Aspen. Over the past century, several unsuccessful efforts to mine the peat resulted in a network ditches which drained the peat, dramatically changing the bog ecology. In the fall of 2000 ACES and the United States, Forest Service began work to restore the peat bogs to the natural state. Volunteers worked to refill the ditches allowing water to once again saturate the peat. The following fall ACES and the USFS worked to reseed ditches with native grasses and sedges.